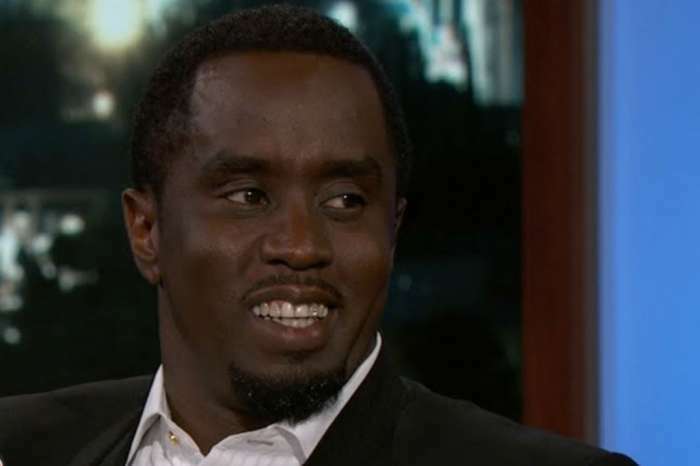 Diddy is a really proud dad. You can see his reaction in the video when he sees his daughters sharing the same stage with Diana Ross, and he has happiness written all over him. He shared some behind-the-scenes footage of his family getting ready for Diana Ross’ 75th birthday bash in LA. His daughters graced the stage with Diana during her performance, and they were great. ‘One of the best days of my life!!! My three Queens sharing the stage with the legendary and the beautiful @dianaross Happy Birthday Queen❤️❤️❤️❤️❤️’ Diddy captioned one of the videos. 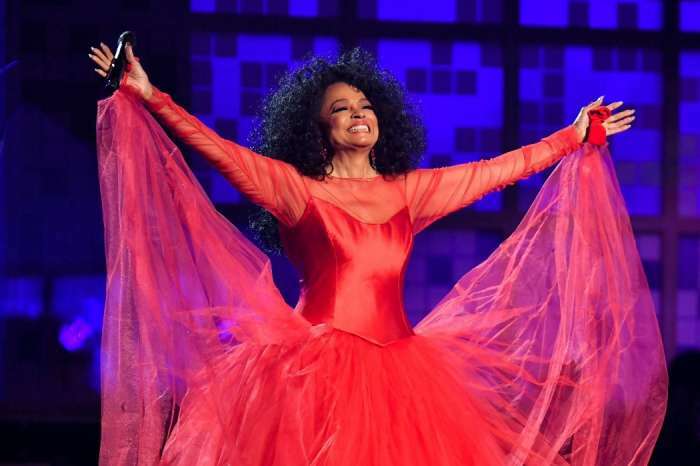 Happy Birthday Diana Ross!!! 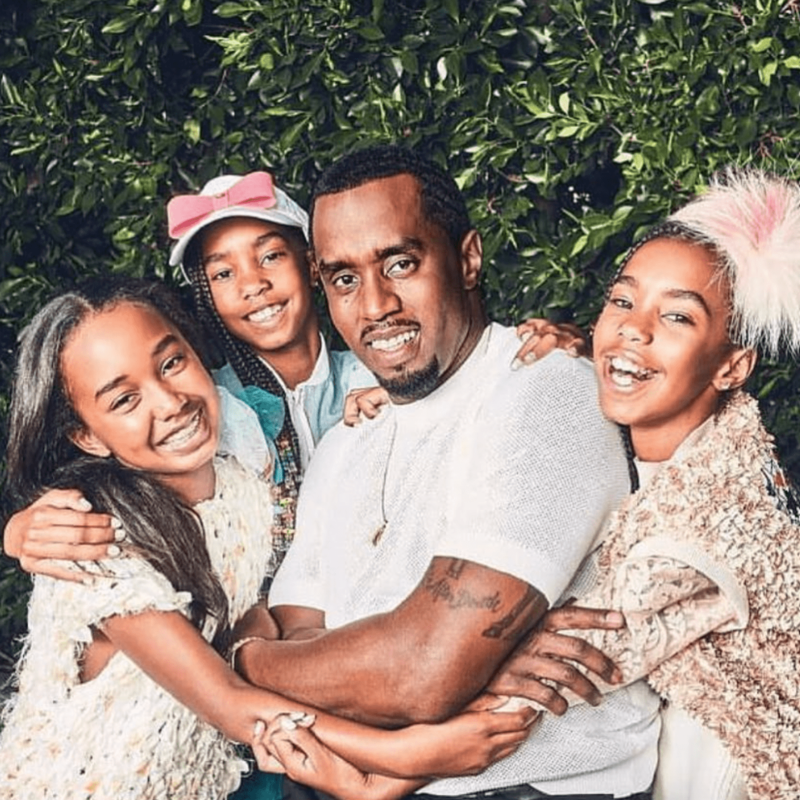 Introducing to you, the newest signing sensations… THE COMBS SISTERS! 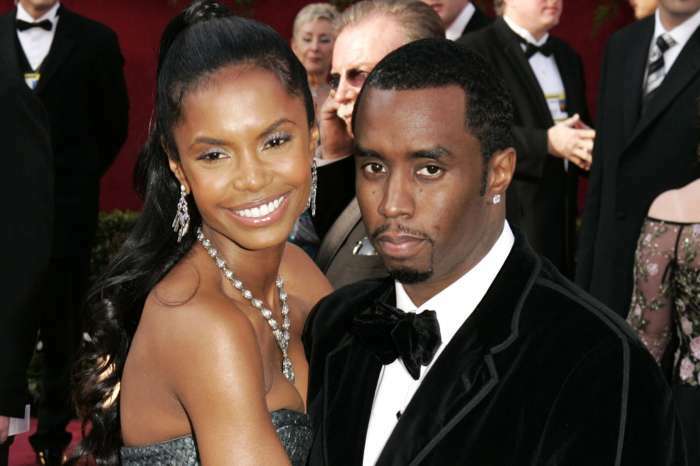 Speaking of Kim, Diddy honored her memory just recently with a heart-breaking post. 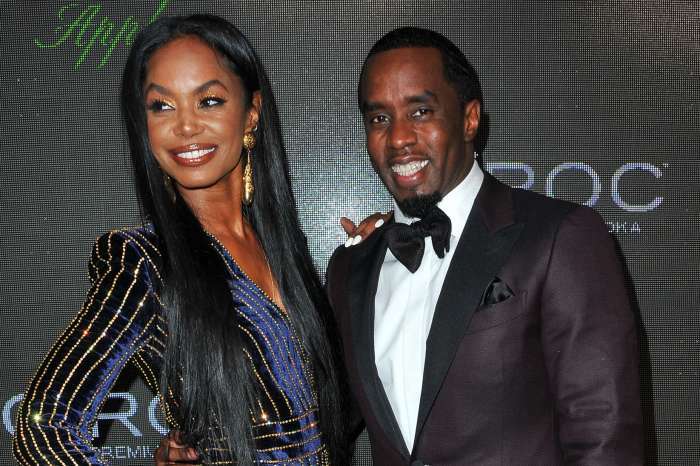 The rapper did not manage to make a real commitment to the mother of his children when they were together, but it looks like now, he truly realizes what he lost. He’s been honoring Kim on social media since she died.